Higher tides and storm waves have flooded croplands and damaged fisheries. The coastal plains and sea islands of South Carolina and Georgia are home to the Gullah Geechee people, descendants of slaves who once worked on rice plantations there. Many Gullah Geechee still farm and fish. But in recent decades, rising seas and storm waves have flooded cropland and damaged oyster fisheries. 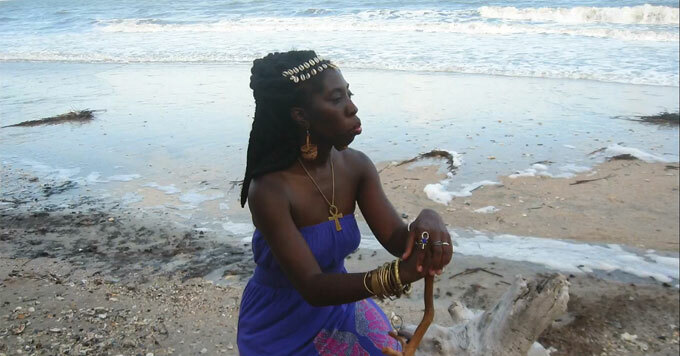 Queen Quet Marquetta Goodwine is the elected leader of the Gullah Geechee. She says the problems are compounded by tourism-driven development that has destroyed the coastal marshland that helps protect against storms and flooding. So she says people need to rethink their relationship with coastal areas and work to protect them.